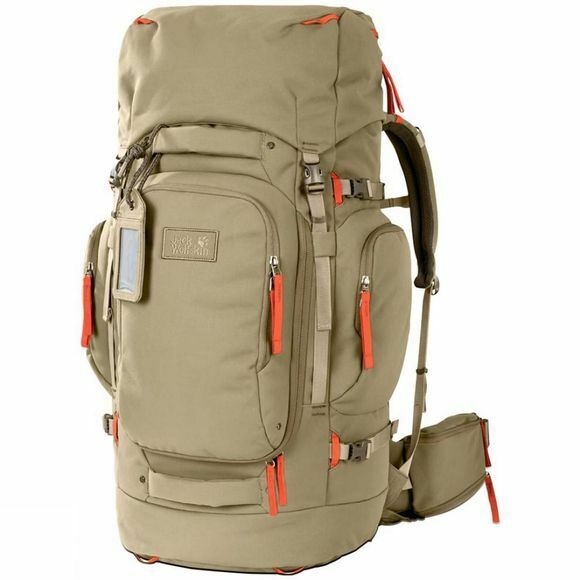 Take the Womens Hobo Queen 55 Rucksack on your backpacking trips and you'll be "Queen of the Road"! The women's pack in the Frontier luggage series has 55 litres of capacity, so there's plenty of room for all your travel gear. You can divide everything neatly between the main compartment, the side pockets and the front pocket. There's even a special compartment for your dirty laundry. Important little items can be stashed in the lid pocket. This can be detached and used as a shoulder bag, so you can leave the big pack in the hostel or luggage locker when you go out for a stroll around town. 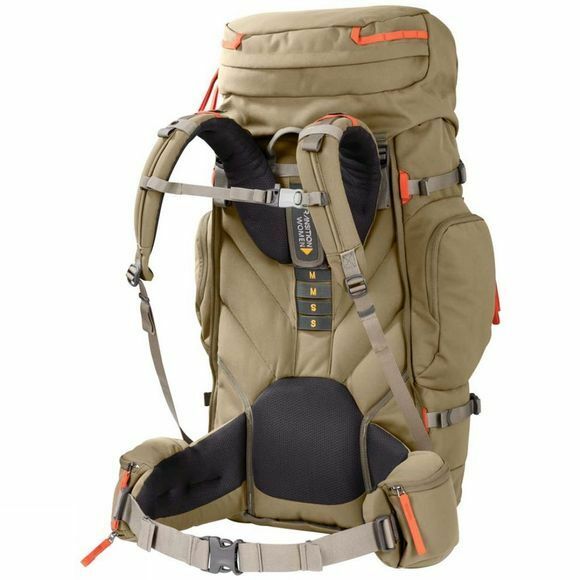 Whether you're doing an Interrail trip through Europe or working your way around Australia, the Womens Hobo Queen 55 Rucksack's robust fabric will handle big trips with ease. You can carry the pack in comfort thanks to our X-Transition back system. And hauling it off the baggage carousel at the airport is easy. That's what the two grab handles are for. At the airport check in, stow the shoulder straps and waist belt behind the protective cover to avoid damage in transit. the Frontier series is inspired by the hobo lifestyle. These North American itinerant workers travelled across the country–often on freight trains–scraping a living from casual jobs. Their luggage had to be tough and was often cleverly designed and customised to suit these travellers' needs. We have incorporated these ideas into the bags and packs in the series.